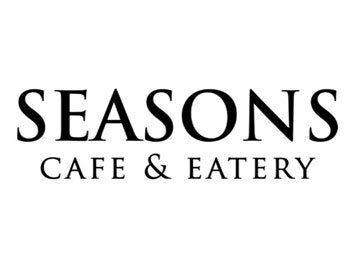 Seasons Cafe & Eatery, located inside the Heritage Inn Hotel & Convention Centre, is the perfect restaurant to complement our comfortable accommodations. Travelers and locals alike rave about our Sunday Brunch featuring breakfast and lunch favorites, with carved entrees, omelet bar, fresh fruit selections, full salad bar and dessert bar. Check out our other specials and our full menu!